Play&Go is a Belgian based creative company offering clever, colourful and inspiring products for kids and the home. Its team love designing and crafting quality products that will make kids happy. 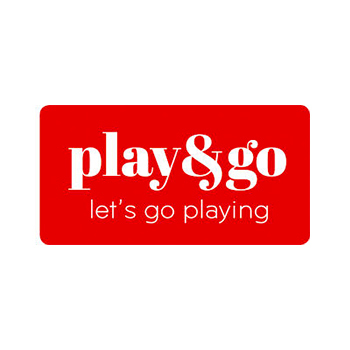 Play&Go has become a renowned brand for children thanks to the colourful Play&Go bag, its first product and worldwide success.